Is your appliance worth fixing? Unsure if your appliance is really worth fixing? We only repair when it makes sense to you. 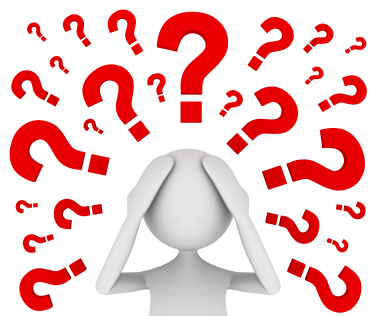 We are always straightforward with prices, so you can make informed choices and you will know all your options. Great quick response and fixed ice in fridge door and oven works. Don't think twice just call him. Leonard responded immediately and was helpful via text message even before arriving. Scheduling was a cinch, and he arrived promptly and diagnosed the problem. He was energetic and flexible in finding a timely and cost effective replacement part. Washer works great again. Thanks, Leonard! 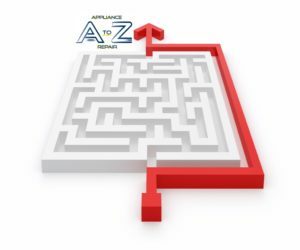 A To Z Appliance Repair is exactly the appliance repair service you've been looking for. Leonard communicated before the appointment, gave a window of arrival, and was right on-time. He diagnosed the issue and repaired my GE Profile refrigerator within an hour. He had the part in-stock on his truck. Incredible service and professionalism. The price and value of his service and knowledge cannot be beat. I would highly recommend A To Z over any and all service repair I have used in the past 25yrs in the East Valley. Skip the run around and talk and text straight to Leonard Mullen our experienced technician. 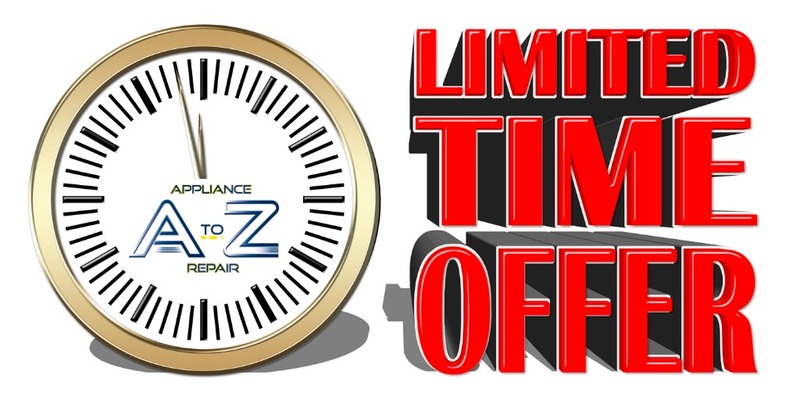 All repairs over $85 receive $10 off by mentioning this ad! 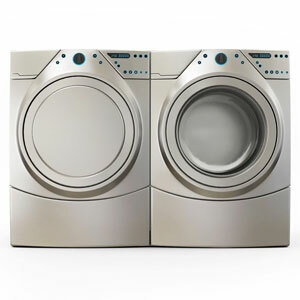 Our first goal is to help others by finding solutions to appliances problems. 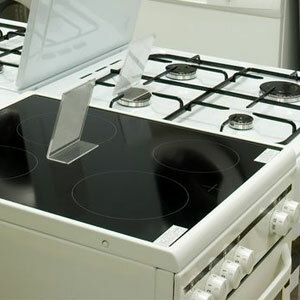 A to Z Appliance Repair, is your local Appliance Repair Service. 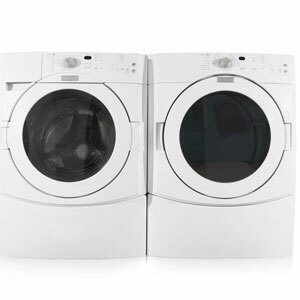 We Service ALL Makes and Models of ALL Major Appliances. 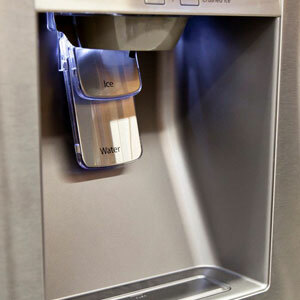 Click on the pictures to learn more about each appliance repair and maintenance. 100% Satisfaction Guaranteed, With a one year warranty on labor and the manufacturer warranty on parts. 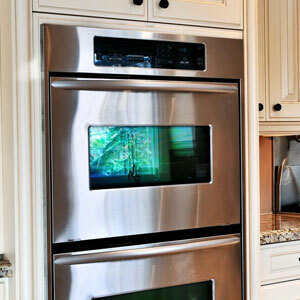 Here at A to Z Appliance Repair we provide quality appliance repairs in San Tan Valley, AZ, and Queen Creek, AZ. From dishwasher repair to a quick refrigerator repair in San Tan Valley, AZ, we are affordable, convenient, competent, and trustworthy. We know that the price has to be right, the appointment needs to fit your schedule, the appliance repairman must be capable and competent, the company need to be reputable and reliable, these are our goals and we meet and exceed expectations every day. We at A To Z Appliance Repair would love to do all your appliance service work. Please contact us at (480) 440-7234 today. We are Leonard and Christy Mullen, and we operate A to Z Appliance Repair in Gilbert, AZ and surrounding areas. 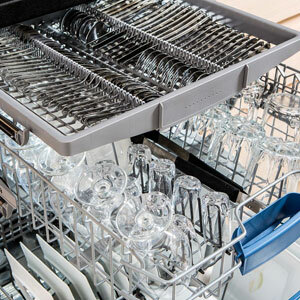 We strive everyday to find advantageous solutions for our clients when the appliances they depend on break down. We know that we can save you time and money. Leonard conducts all our service calls, and he will ensure that your appliances are in excellent working condition. Leonard answers the phone, schedules, and does all the service and appliance repair work. I am Christy Mullen and have been married to Leonard for 20 years. We live in San Tan Valley and we love it here. We love working with our many friends and neighbors. 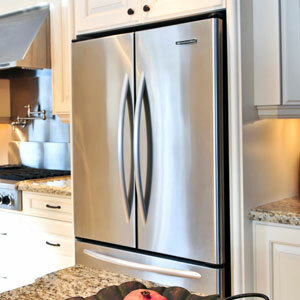 Don't hesitate to call us for any of your appliance repair needs. Just had A to Z Appliance come & fix my washer for a fraction of the cost Sears repair would have cost me. The service tech, Leonard Mullen, also helped me diagnose another somewhat related issue without charging my for the discussion. If you have an appliance repair need, call A to Z!!! Susan Scobie recommends A To Z Appliance Repair. Leonard came and fixed our built in oven this morning. It was not heating properly, Nope not the element but the control panel he was able to repair. He has a life time customer with us. Leonard, the owner of A to Z Appliance Repair repaired our washer and dryer. He was trustworthy, efficient and a fair price. We were impressed and will definitely use him again! We had to wait on a part for the dryer, but he got it 24 hours before his quoted time frame, and came out late that evening to finish the job. 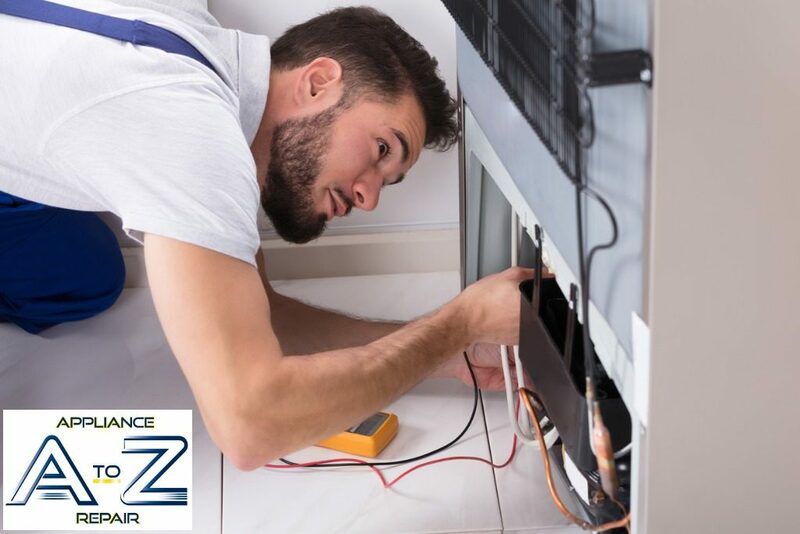 We were very happy and highly recommend A to Z Appliance Repair. It's nice to have a clean cut polite trades person you can feel comfortable allowing into your home. Excellent. Excellent service. Our dryer was fixed the same day. We had another repair service a couple years ago and it took 1 month or longer for parts to be sent. So happy parts were brought along to fix the issue. Repair man went above and beyond. Cleaned the vents and even checked outside to make sure we had good air flow. We will only use this company for future repairs. Reasonably priced also. Thank you. Thank you. Leonard fixed my problem over the phone. 10 second fix that was very much appreciated. 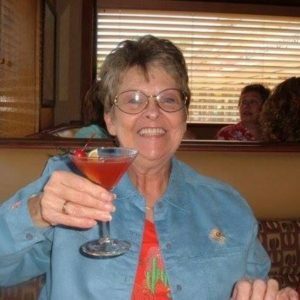 I've used Leonard on other repairs I've needed and he has always done a great job at a fair price. This one he fixed for free by sharing his knowledge over the phone, I will be sure to call him for any repairs around the house. Honest man, I hope others who read this may give A to Z their businrss. WOW! The Tuesday afternoon after Labor Day, I called A to Z Appliance Repair. Now, I'm not sure if this typical; but, the man showed up within the hour! The "competition's" online service said I would have to wait a week! Luckily, it was just a fuse on the dryer, and it was up and running again in no time. My washing machine started acting up this weekend and I quickly realized I wasn't going to be able to fix it myself. When I need to hire someone I look for quality, local, small businesses and I've found another one here. I found A to Z through a google search. I was able to learn that their service call prices were lower than everyone else's. I called Leonard's number from the website on Saturday the 5th of July. He answered and was then at my house within the time he gave me for that day. He fixed the problem quickly, was professional, and had great prices. If you are in East Valley and need help with any appliance repair, I highly recommend this company. Thanks again Leonard! My washing machine is working like a charm now. He did exactly what he said he would do and he did when he said he'd do it. Repairman came out the same day we called. He found the problem in about 30 minutes and explained what had to be done and needed a part for the repair. He went to his parts supplier and returned 45 minutes later. The part was installed and refrigerator was working again. He gave us a one year warranty on his work. We are very satisfied with A to Z and will call on him for any other appliance failures.